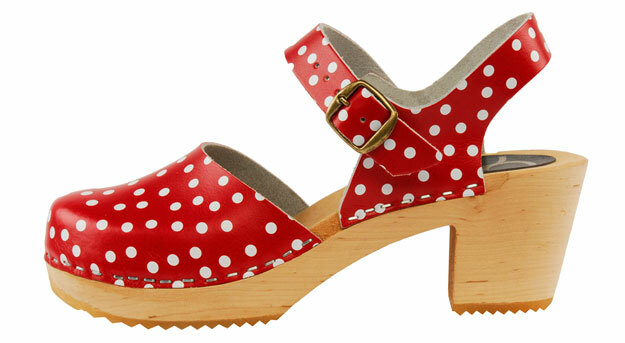 Introducing our fun new closed toe mary jane clogs. 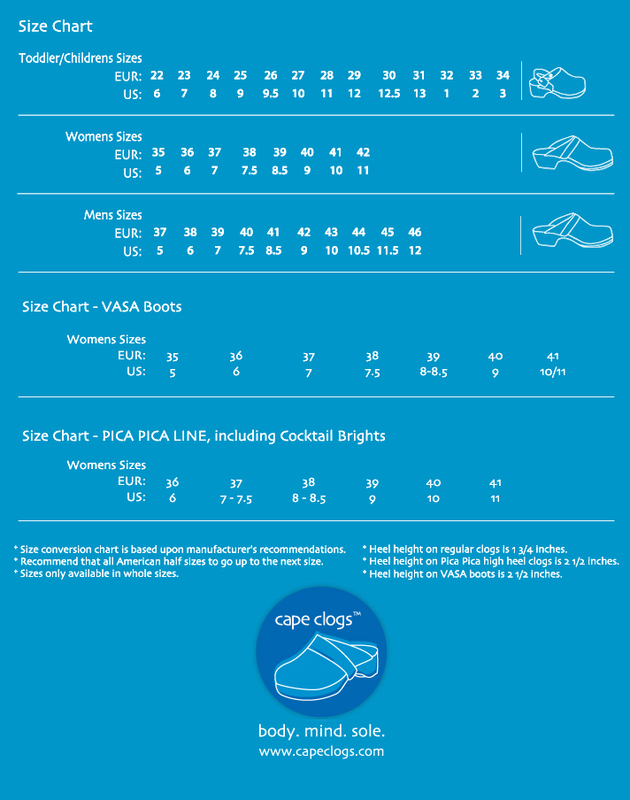 A great addition to any spring/summer wardrobe. Genuine leather uppers and alder wood soles.